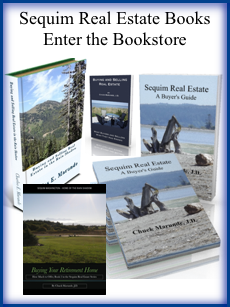 What’s It Like to Retire in Sequim WA? 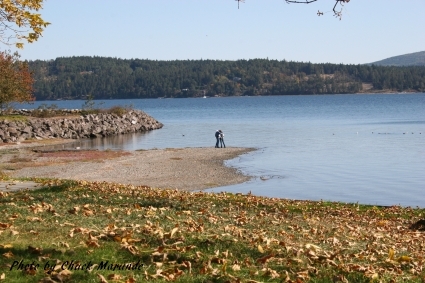 What would it be like to retire in Sequim WA? A lot of retirees and soon-to-be-retirees have been contemplating what it would be like to retire in Sequim WA. I’m typing “Sequim WA” because that’s what so many of you type in your Google search. You’ve been working for 20 to 30 years or longer, and now you are thinking about settling down in Sequim WA in your retirement home. Your move is a major transition. It’s the next big phase in your life. I drove to look at beautiful waterfront property today, and while there I met a neighbor who was outside in the sunshine. We struck up a conversation. This gentleman and his wife bought their waterfront property a decade ago and built an incredible retirement home. They’re from Seattle and absolutely love their life in Sequim. They had their home built to take full advantage of the panoramic water view. I was struck by how relaxed and healthy they look and by how happy they are. Later I met the other neighbor, a couple who sold their farm in Oregon and retired in Sequim. They told me that this is the fulfillment of a long dream for them, too. While standing outside in the spring sunshine, we had a very pleasant conversation about Sequim and living here. What Will I Do In Sequim WA? I’ve said before that if I could make a checklist of 100 of the most important reasons to live in a community, Sequim would have more items on the checklist than any place I know. Many retirees obviously feel the same. Not to wax too philosophical, but have you ever asked yourself what you would do if you could live your life over again? 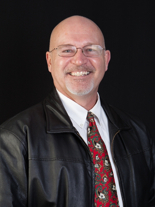 I have, and for me at 57 years old, I don’t think I would waste most of my life in education and practicing law. I’m glad I had all that real estate law experience for my real estate clients today, but it wasn’t worth half my life. I think I spent too much time working, too much time being stressed out by the challenges of striving to get ahead, and not enough time enjoying living. What about you? 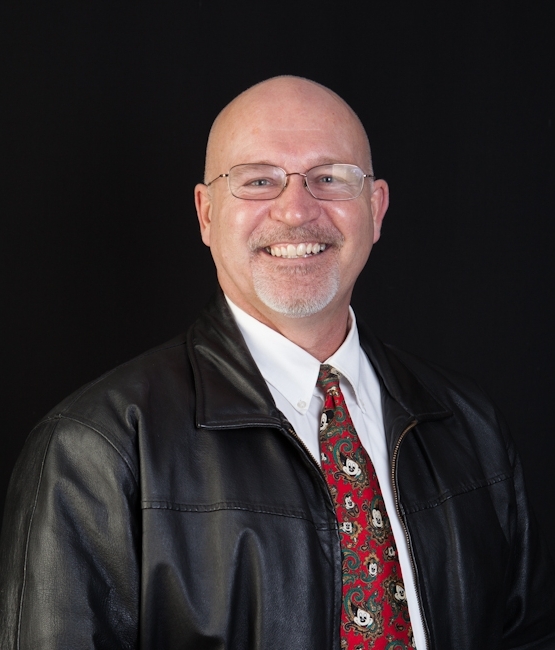 I cannot think of a better place to live than Sequim, and I can’t think of a better way to help others improve the quality of their lives than being a buyer’s agent here. I’m glad I live in Sequim WA.